Fill out the form with any questions or inquiries you have for the sales consultants at Chestnut Woods. You can also call or chat with us for immediate responses. 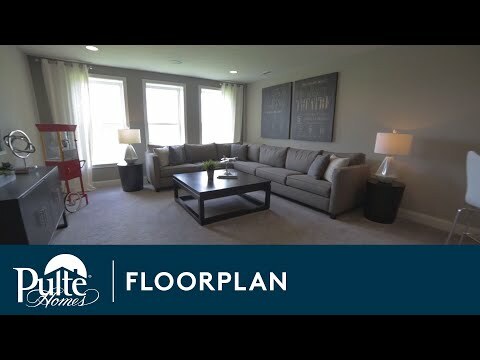 Step inside Allison II to see the Life-Tested Home Designs® with more usable space where you want it most. So you live the way you want to live. Kichler Lighting® brushed nickel light fixtures throughout house, Chrome fixtures in baths. Spacious walk-in closet in owner’rs bedroom and secondary bedrooms, all walk-in closets smooth finish & painted, per plan.